sales will be available in the park. Cincinnati’s history, foster understanding and ignite dialogue. 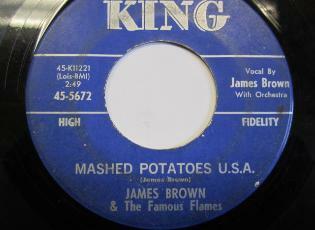 James Brown started his career at King Records. outside of the studio. King Records was one of the first integrated industries in Cincinnati. himself made, as well as newspaper clippings and books written about King Records. For more details about Celebrating King Records, visit the Playhouse website at www.cincyplay.com.